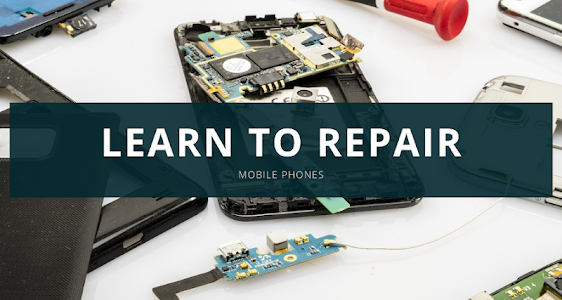 Are you looking to learn how to repair a smartphone? Download this app and learn! 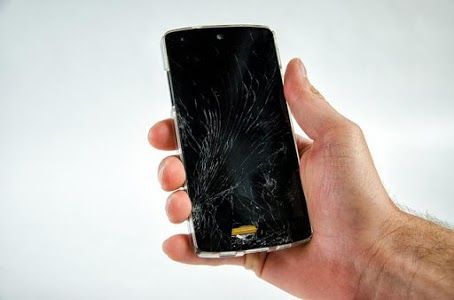 Learn to repair smartphones and tablets in the easiest and didactic way with this free Mobile phone repair course in English and Spanish. 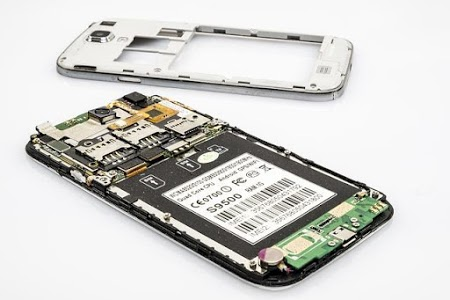 Learn how to repair mobile phones with this complete phone repair course to be able to perform repairs of 2nd and 3rd generation devices, developing processes and applying technical protocols to identify faults and solve them, using tools and software appropriate. The topics to study are from scratch, you do not need to have previous knowledge. 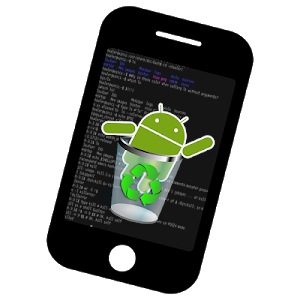 Download free mobile repair course in English! 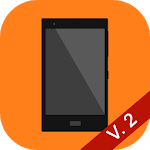 Similar to "Mobile phone repair course english"
Ley de Tránsito Honduras Gratis ? ?